Construction is moving right along on this new luxury townhome in Tripleknot @ Tetherow. Featuring Cascade and golf course views, this 4,150 sf home offers 4 bedrooms, 4.5 baths, main level living, gourmet kitchen, spacious great room, office & large bonus room tastefully finished in NW Contemporary design. 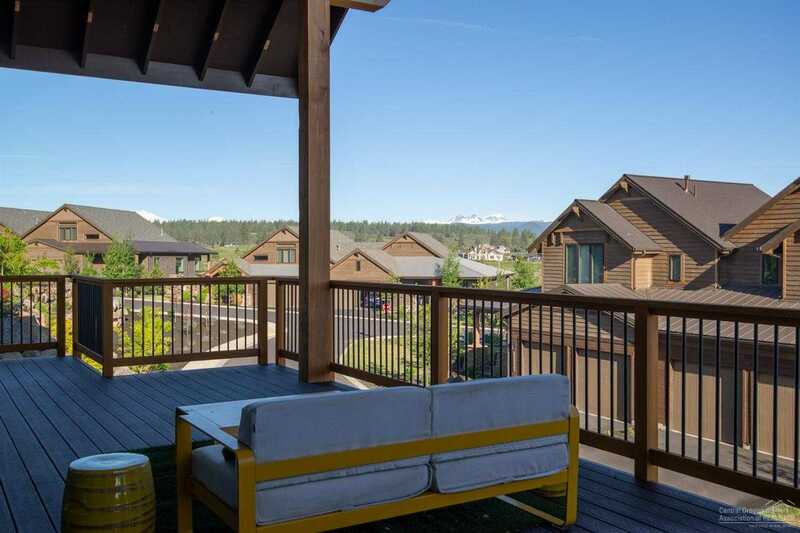 With a large back deck & views of Tetherow Golf Course right outside your door, Mt. Bachelor up Century drive & an HOA that offers low maintenance living, why look any further? Come home to Triple Knot! Please, send me more information on this property: MLS# 201808416 – $1,187,750 – 19312 Eaton Lane, Bend, OR 97702. I would like to schedule a private showing for this property: MLS# 201808416 – $1,187,750 – 19312 Eaton Lane, Bend, OR 97702.